Did you know that beef and chicken are among the top food allergies for dogs? Whether one feeds kibble, raw, homemade, or a combination of the three, avoiding chicken and beef can be difficult. Stella & Chewy's offers a variety of dinners that do not contain chicken or beef, and many of them are single source protein. The above listed products are also all considered "exotic" proteins, in that they are not necessarily easily sourced/available to many, and some considered "wild." If one looks at the ingredient list, it is easy to see that Stella & Chewy's uses only the good stuff. The first four ingredients of the Simply Venison, both freeze dried and frozen are Venison, Venison Kidney, Venison Lung, and Venison Bone. 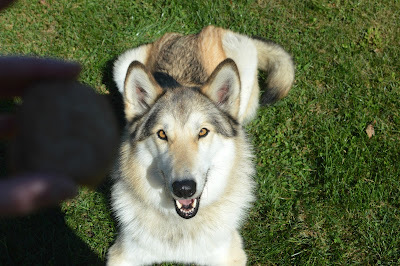 While kidney and lung might not sound appealing to humans, they are an important part of a raw diet, and I regularly include both when feeding my dogs homemade raw. 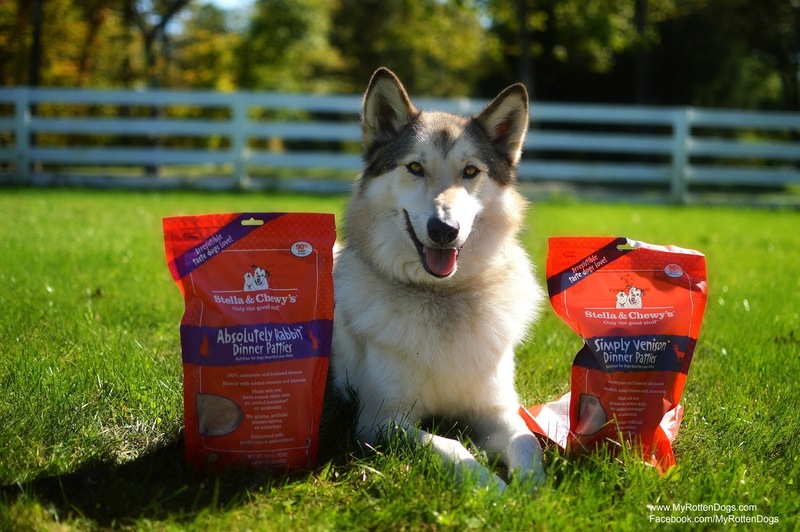 Stella & Chewy's freeze dried and frozen raw foods and mixers are not just for the established raw feeder. They are an excellent way for those feeding a kibble based diet to include some variety and raw goodness in their dog's diet, even if their dog has protein allergies! Each of their dinners contain named meat products, organic produce, and probiotics. They are suitable for all life stages. And my dogs find them irresistible! Look at that smile in anticipation! Bruce was more than happy to taste the Absolutely Rabbit! Stella & Chewy's website offers a great guide on transitioning to a diet of exclusively their products, along with a calculator on how much to feed. 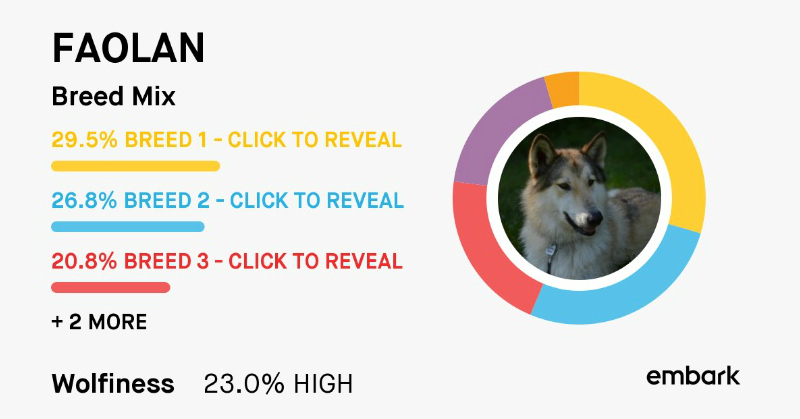 One can also easily offer their products in addition to a dog's regular diet. They are a great way to offer some protein variety, whether a dog has allergies or not. I have been giving my crew some freeze dried patties with their regular meals, and they devour the Stella & Chewy's patties first every time. Red meat and white meat in the same meal! Beef is also a common allergen for cats. Stella & Chewy's also offers a variety of different proteins for kitties. 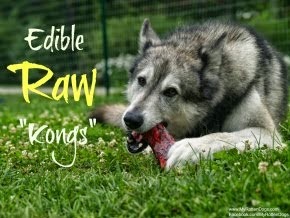 I have tried so hard, and for so long to get my girls eating a raw diet. They are so picky. Stella & Chewy's offers an easy way to give cats, who are obligate carnivores the benefits of raw nutrition, and some protein variety as well. In summary, allergies to common proteins don't mean that a dog (or cat) cannot enjoy the benefits of raw food or some variety in their diets. 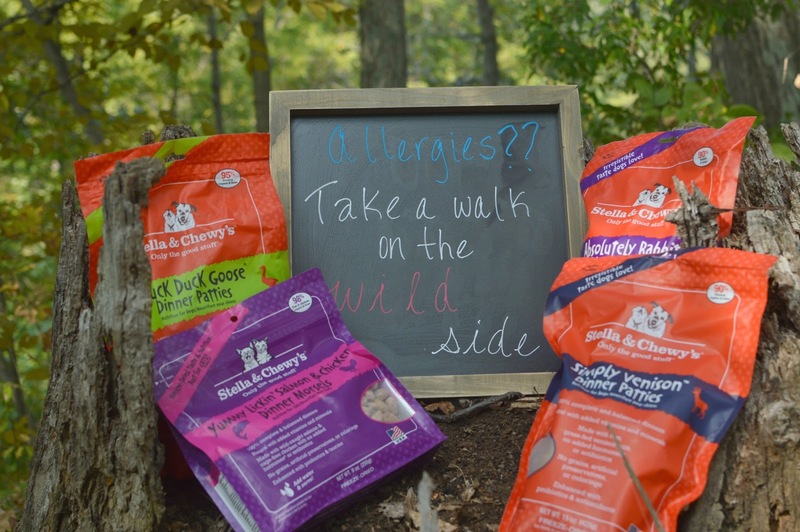 Stella & Chewy's makes both of these easy and convenient with their wide variety of exotic/wild protein sources. The post is sponsored by Stella & Chewy's, but all opinions are my own. I like their protein variety a lot! I have to say that one of my dogs didn't do well with chicken when he was fed a kibble diet, but that problem magically disappeared once he was fed the raw, organic chicken deal. 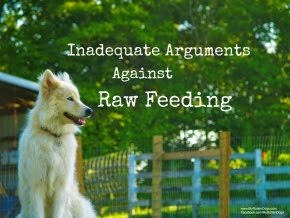 We may just have been lucky though - I have certainly heard of raw feeders whose dogs don't do well with chicken & beef even on a raw diet. I LOVE Stella and Chewy's! Nola's eating there rabbit formula right now.